Dope selection of instrumental wonky beats here, ‘Let Me Fly’ reminding me of bouncing through the dessert in a dune buggy, sluggin on some fizzy pop as I weave through a herd of camels on stilts. Not that that ever happened, but still. If you want to eat a wonky beat sandwich then this is NOM. 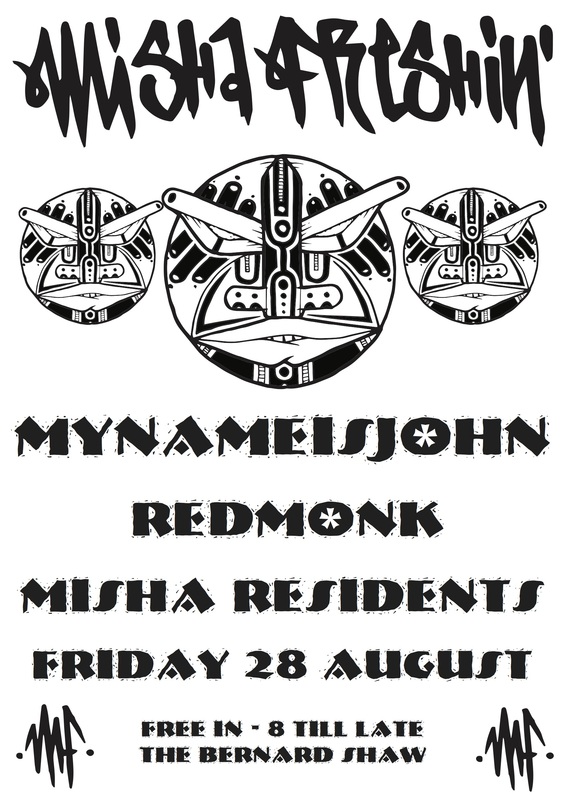 Gwaan The Hungry Ear crew, bringin ye Mike Slott (All City) & Sina (Project Mooncircle) live and direct the Menagerie in Belfast tomorrow Thursday the 25th. SO IT IS. 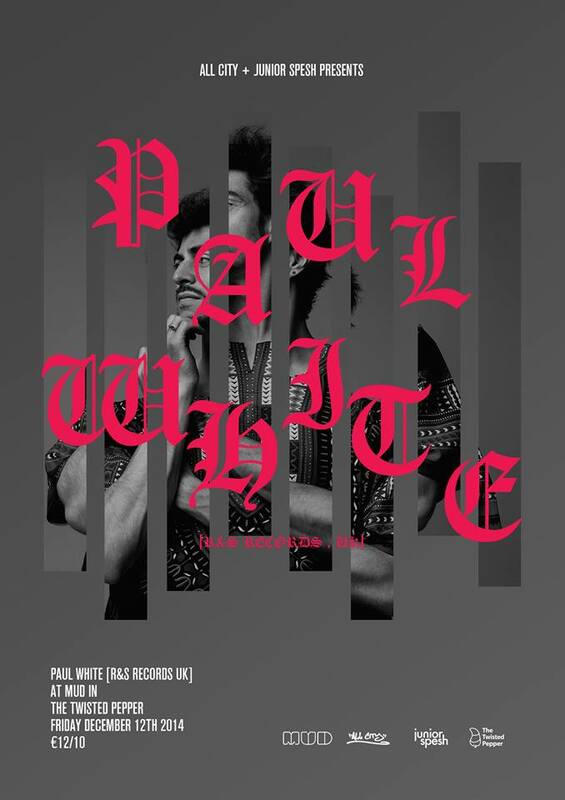 Here is a very unusual project: an album of electronic covers of a recent hip hop album: Paul White’s “Rapping With Paul White”. 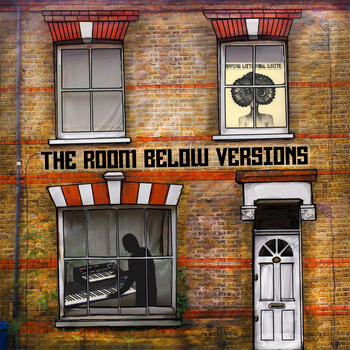 Henry Keen aka The Room Below took inspiration from the original songs, replaying everything on drum machines and synths, and writing interludes of his own to give the record a unique flavour: a heavy analogue electronics rap record with not a sample in sight. We hope you enjoy it! A massive thank you to Paul White and Mo Kolours for their live set at !Kaboogie a few weeks back. Quick snippet in the video above. One of the best livesets I’ve seen in a good while, and going by the way the crowd was reacting, they were diggin it too. The lads were visibly enjoying their set as they swapped between drums, percussion and buttons, fantastic to see artists so on top of their game killing it in an intimate venue. We got the night recorded so will be throwing their set up on the Audio section of the !kaboogie homepage in the next few days, watch this space! Check out Paul and Mo‘s pages and please support the artists!